The earlier records say that the original name of Wayanad is Mayakshetra (Maya's land. This name slowly evolved in to Mayanad and finally been called and became very popular as Wayanad district in Kerala, Southern India. This is one of the most populous district as well as most visited by tourists from across India and abroad. 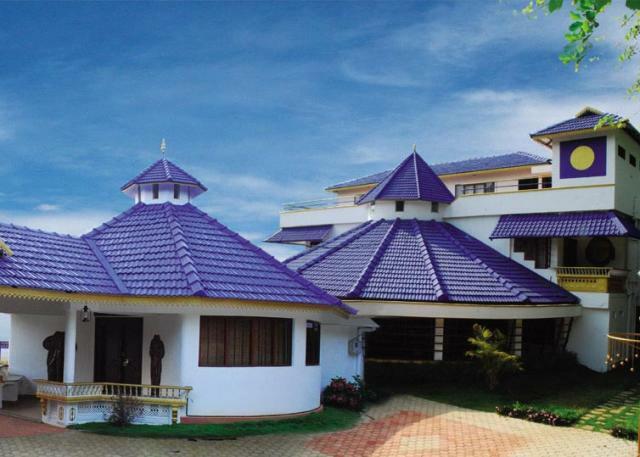 This districh is located in the north-east of Kerala and is officially been formed on November 1, 1980. The region consists of hills, valleys and indigenous tribal people living in the area. Paddy fields are all over this land and been said that it is named as ‘The Land of Paddy Fields’ or Wayanad where vayal means paddy fields. 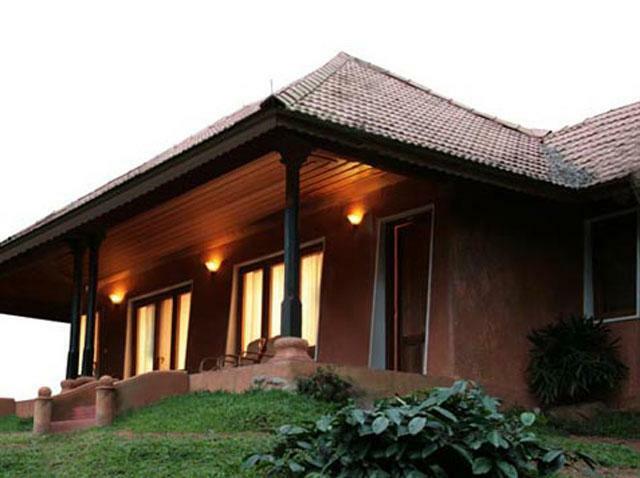 Wayanad homestays have a lot to offer for its room guests or visitors. 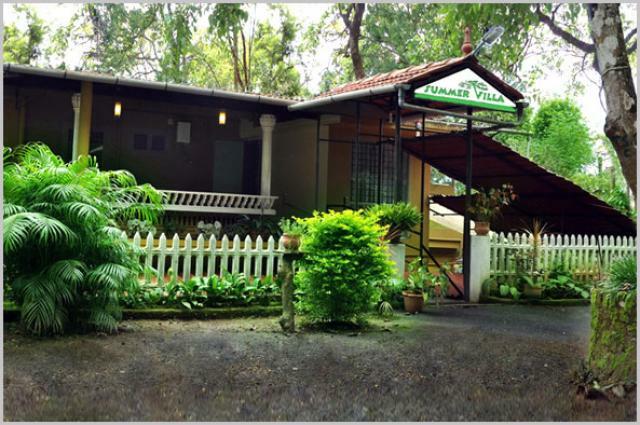 Come to homestays at Wayanad which cater the ethnicity of the place with mouth-watering cuisines of Kerala on your plates. 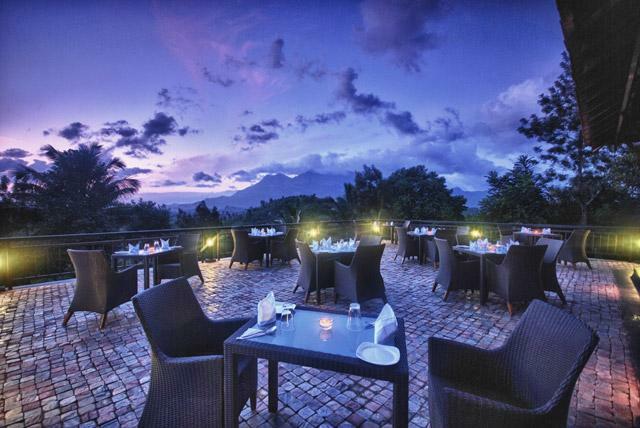 Have a good taste for local cuisines? 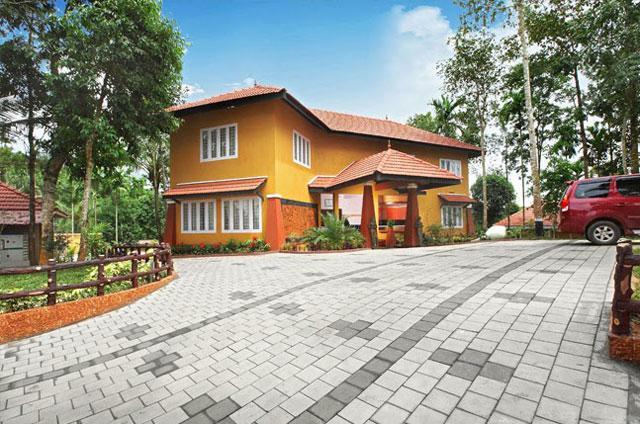 Then visit one of the homestays in Wayanad and make your holiday a mixture of enjoying the locale and also relaxing and rejuvenating your mind and soul amidst the nature. 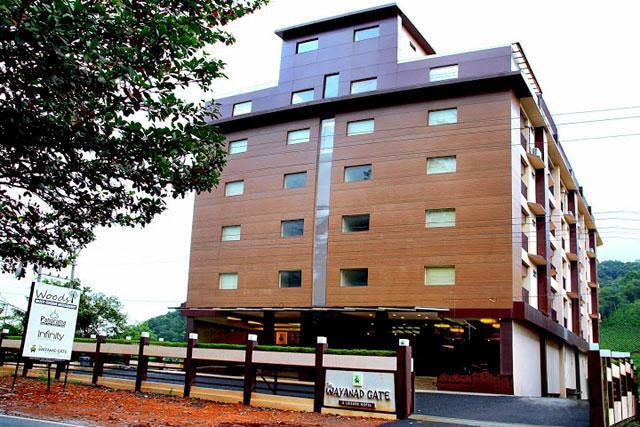 There are esteemed resorts in and around Wayanad that fall in to different categories. 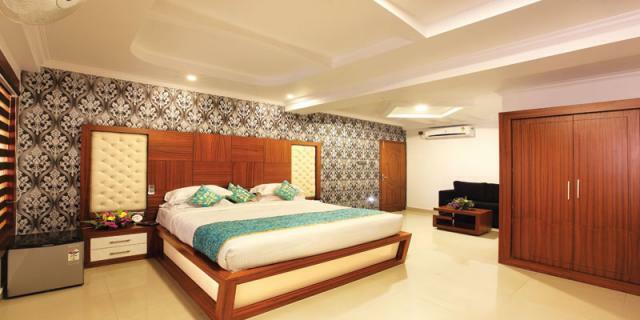 Those who want a luxurious and star category resort accommodation are also not disappointed. 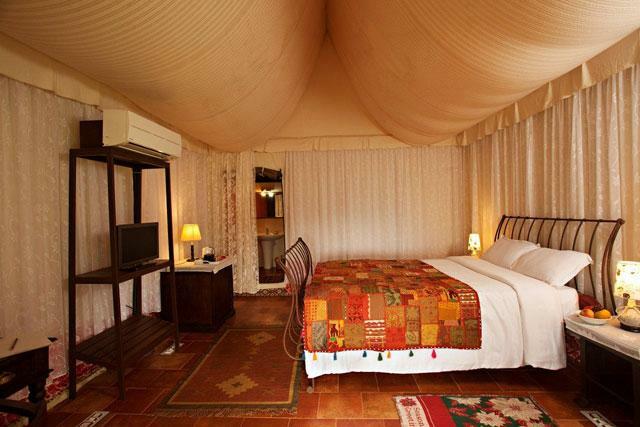 Some of the India’s best resorts are located in Wayanad and has the fan followers from across the globe. 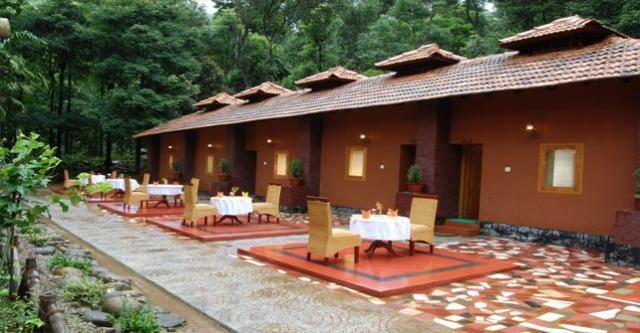 To know more about Wayanad resorts shop around at Travel Chords and make an informed choice on the property you are visiting. EDAKKAL CAVE: This place is located just 25 Kms from Kalpetta and only 3 Kms from Ambalavayal. This is a fissure of about 96 ft in length and 22 ft width. This was created due to the rock splitting during natural weathering. BANASURA SAGAR DAM: Approx 25 kms towards the the North West of Kalpetta, this place is one of the largest earth dam in India and the second largest in Asia. There is a crystal clear waters extended on the area. CHEMBRA PEAK: This is located in Kalpetta and is one of the tallest peak in Wayanad district of Kerala. 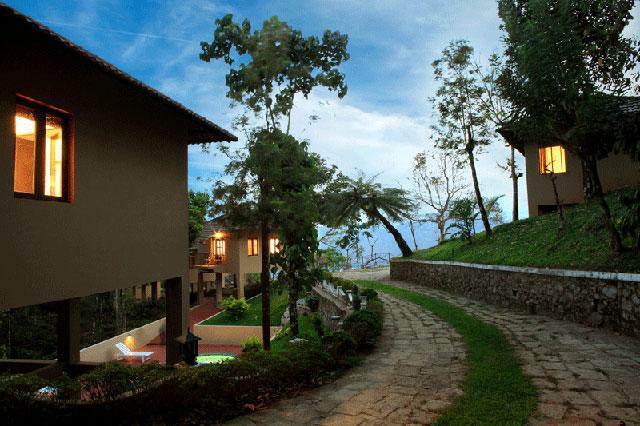 This is at a height of 2100 meters above the sea level and is loved by both mountaineers and trekkers. KURUVA DWEEP: This is an island that is situated on the tributaries of the river Kabini. 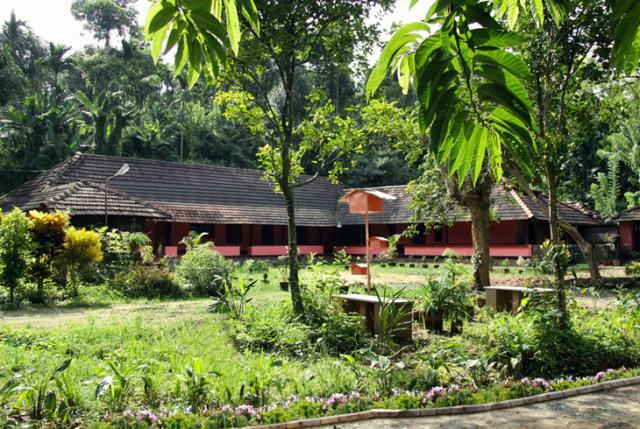 The evergreen forests around leave you astonished and is one of the famous picinic spots in Wayanad. MEENMUTTY FALLS: This is located in Kalpetta and is one of the impressive waterfalls of Kerala. The water gushes down at a height of 300 meters and is separated by 3 tiers reaching this falls will involve 2 Kms trek also. NEELIMALA VIEW POINT: This is located 27Kms from Kalpetta and 12 Kms from Sultha Bathery This is one of the most scenic view points and you can also see the Meenmutty falls and valleys surrounding it. You can also do a trekking here. POOKOT LAKE, VYTHIRI: This lake itself is a breathtaking experience for the visitors. The water is very clear and is covered by beautiful forests. Enjoy a boat ride on the lake and admire the lush green natural backdrop. SOOCHIPARA FALLS: This falls is located in Kalpetta and is known as Sentinel Rock Waterfalls and situated near Meppadi and is a nature’s treasured gift. PAKSHIPATHALAM BIRD SANCTUARY: The bird sanctuary is located 7 km north east towards the Thirunelli templ and is in the Wayanad. This is located around 1740m above the sea level. THOLPETTY WILDLIFE SANCTUARY: Nature and wildlife lovers will find this place a paradise on earth. There is a watch tower of the sanctuary on the lake which is the main water source to animals. You can watch animals which come to drink water at night. 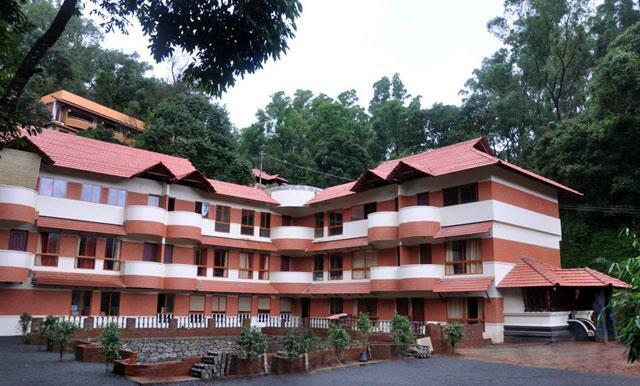 How to Reach Wayanad in Kerala? By Air: The nearest airport is Karipur international airport at Kozhikode (100 Kms). 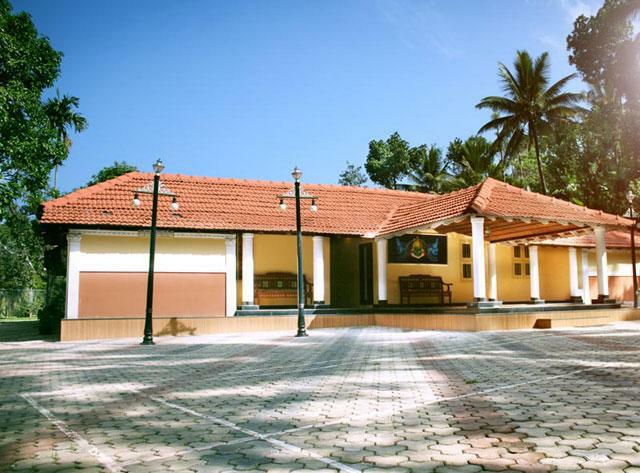 By Rail: The nearest railway station is Kozhikode railway station (110 Kms). 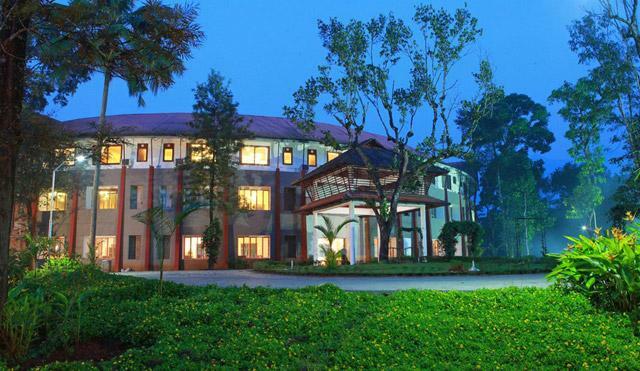 By Road: Wayanad is well connected by roadways with all major cities in South India. 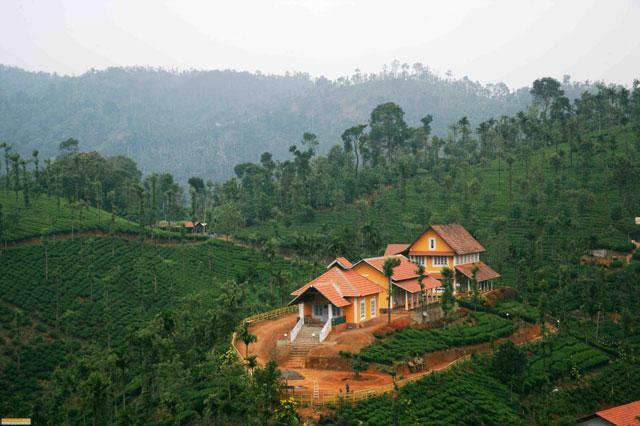 Cities like Ooty (151 Kms), Kochi (130 km), Bangalore (480 km)) are linked by roadways with Munnar.